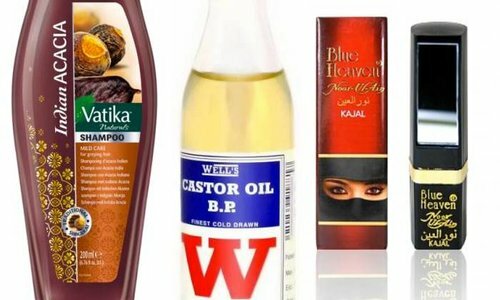 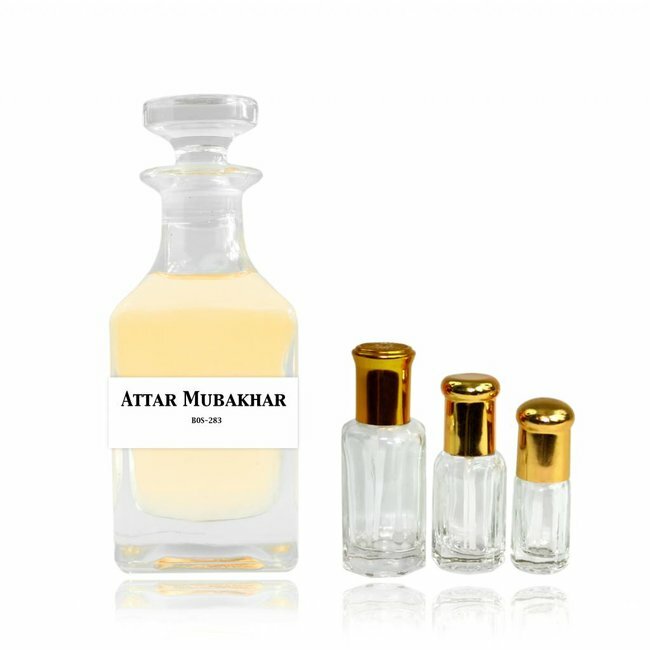 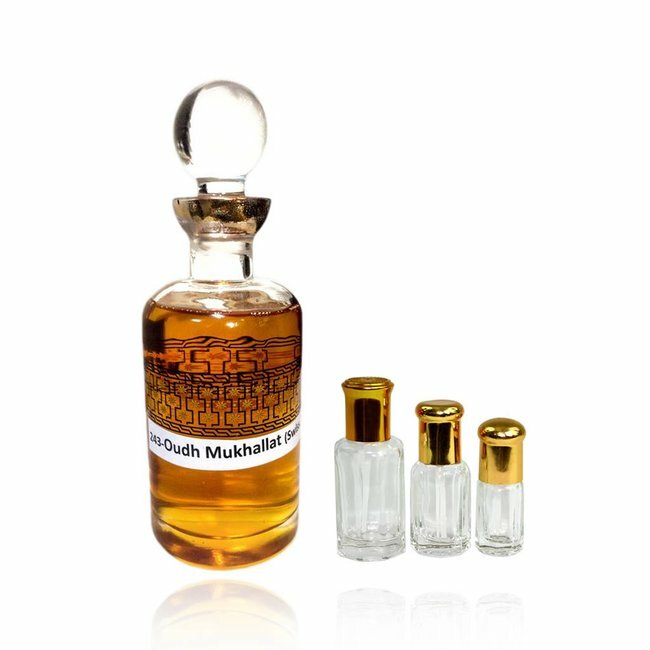 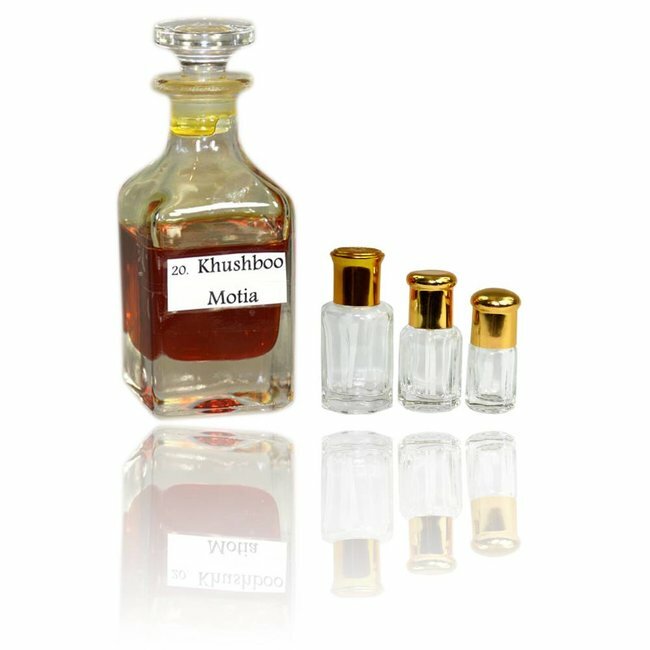 Mukhallat Malaki - Unisex, oriental, Oudh, floral, rose, amber, sweet Read more..
Mukhallat Malaki - a rich oriental based on agar-Wood mixture with an emphasis on pure Turkish Rose and Indian Agar Wood. 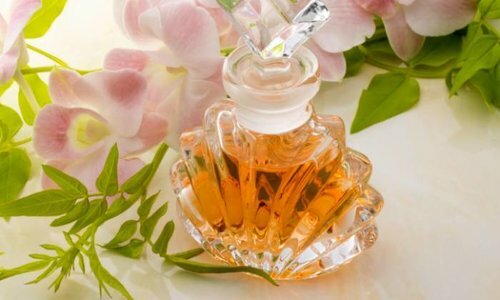 Slight traces of floral scents, precious Indian Amber, Spanish Saffron and a mix of wood and musk complete this precious and exclusive composition perfectly. 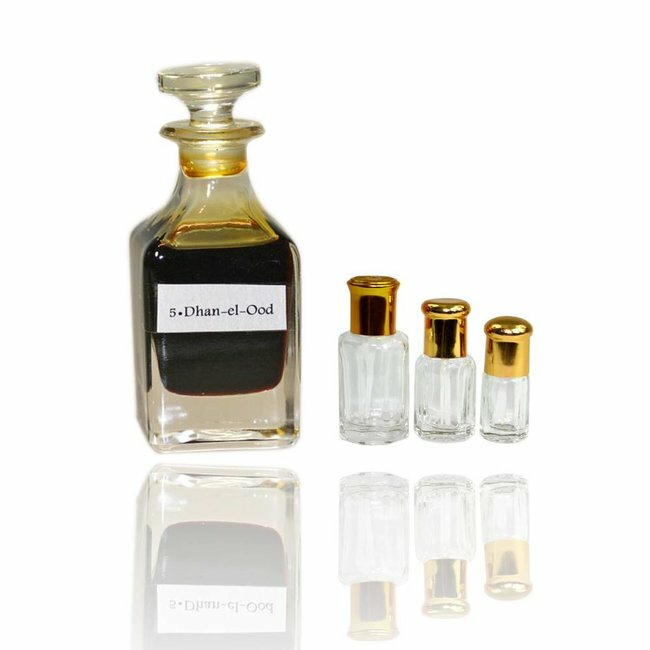 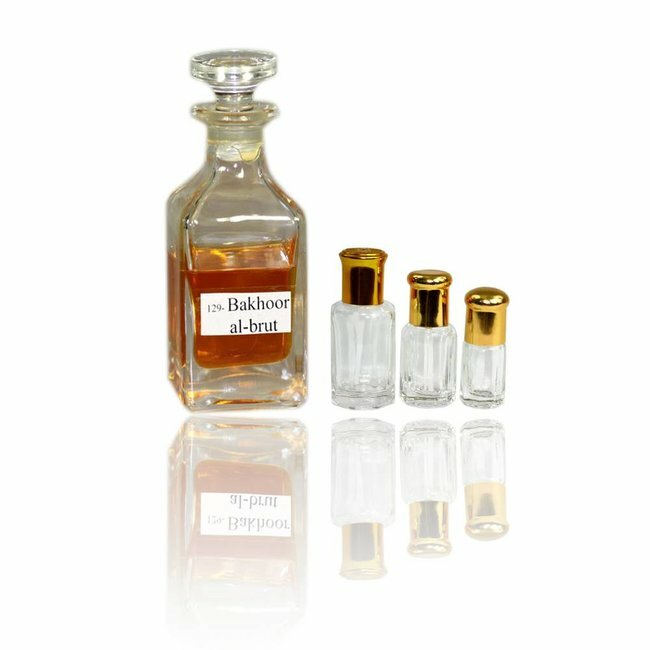 A sweet perfume with a bitter undertone exclusive, which nevertheless is light and harmonious. 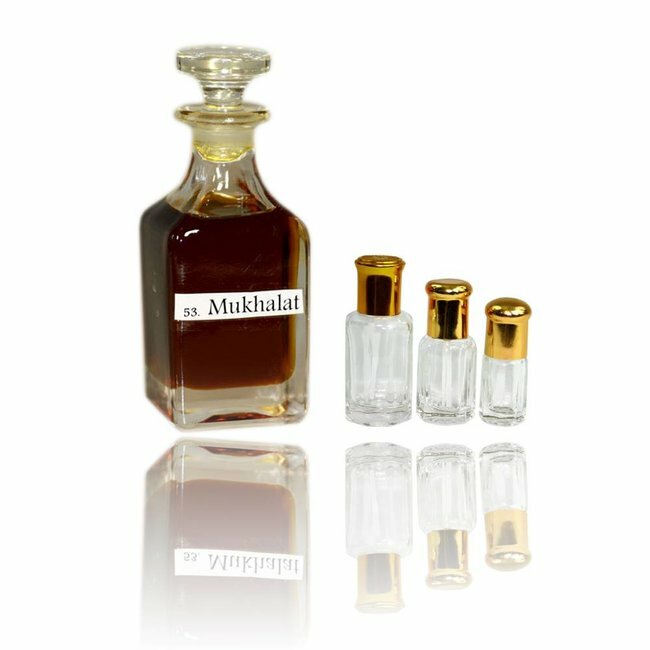 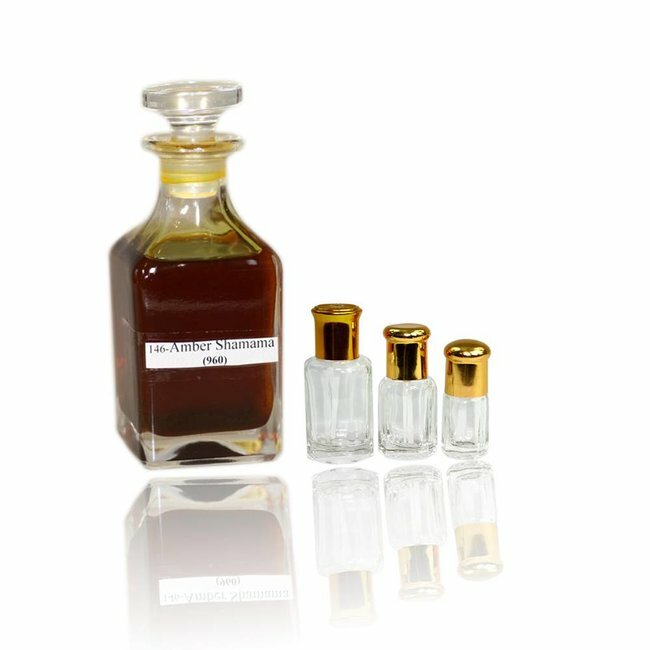 Perfume oil Dhan EL Ood by Swiss Arabian - Unisex, Oudh, woo..
Perfume Oil Oudh Mukhallat by Swiss Arabian - Unisex, spicy,..
Perfume Oil by Swiss Arabian Black Heaven - Unisex, dark, sw..
Perfume Oil Amber Shamama 960 by Swiss Arabian - Unisex, amb..
Perfume oil Mukhalat by Swiss Arabian - Unisex, fresh, sweet..
Perfume oil Attar Mubakhar by Swiss Arabian - Unisex, balsam..
Perfume oil Khushbu Motia by Swiss Arabian - Unisex, jasmine..
Perfume oil Bakhoor al Barout by Swiss Arabian - Unisex, ref..